New Master Shake + Blast at @sonicdrivein! Are you looking for a tasty way to ring in the holiday season?? 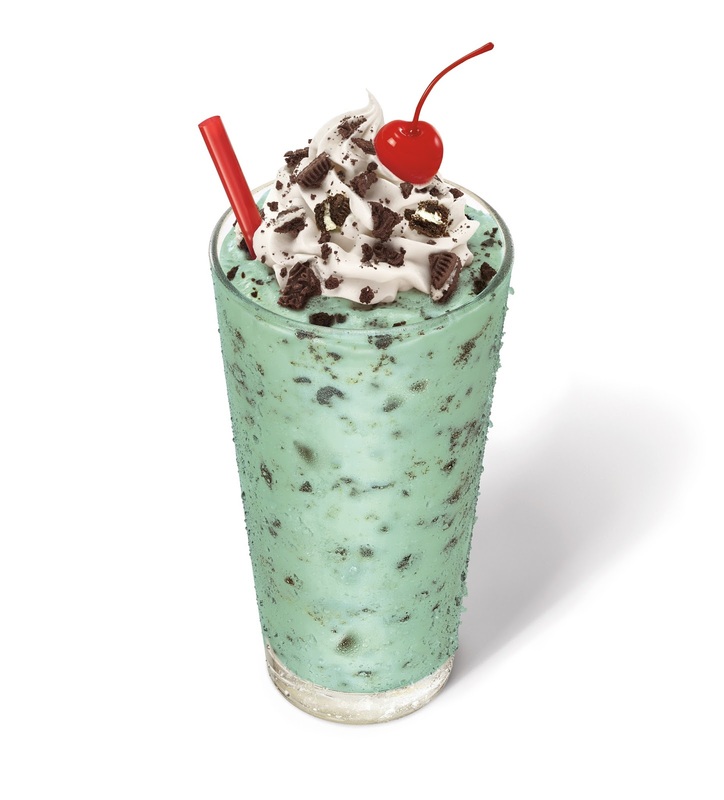 Then head to SONIC today for the New Holiday Mint® Flavored Shakes and Blasts! Tis the season to celebrate and SONIC® Drive-In is putting a spin on a traditional holiday classic with the Holiday Mint® Master Shake™ and Master Blast®. This holiday dessert favorite will add to SONIC’s flavorful lineup and satisfy all holiday cravings. Combining seasonal flavors of cool, refreshing mint and OREO® cookie pieces*, the Holiday Mint® Master Shake and Master Blast create a festive, seasonal dessert experience that guests will love. These desserts are hand-mixed and perfectly blended with SONIC’s Real Ice Cream, made with fresh milk and cream. Bring the family together at your local drive-in this season with the new Holiday Mint Master Shake and Master Blast. It's a great way to enjoy a special sweet treat and spend time together this holiday season! 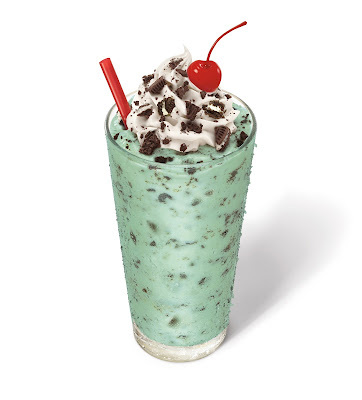 This seasonal treat is available for a limited time, so hurry over to your SONIC Drive-In! Find a local SONIC Drive-In near you! yum that looks good! I wish I had a Sonic near me but I did enjoy their food when I was in TX. Maybe one day I will have one in Central ME but until then I can only dream!